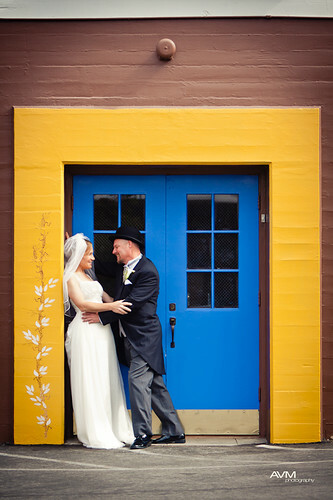 Kindred spirits… I heard this throughout the speeches that were given for Kristin and Wes. I never really understood what that meant. All I saw were a couple, who shared the same passions, enjoyed the same activities, expressed the same thoughts and ideas, and definitely were totally in love with each other. But there was also something else special about them. Something I couldn’t really explain or describe. ‘A higher level of consciousness’. At first I didn’t understand. But, because of these two, I do now!